NAPLES COAST - Extraordinarily rare opportunity to create your dream Gaviota coastal retreat in the original Naples Township. 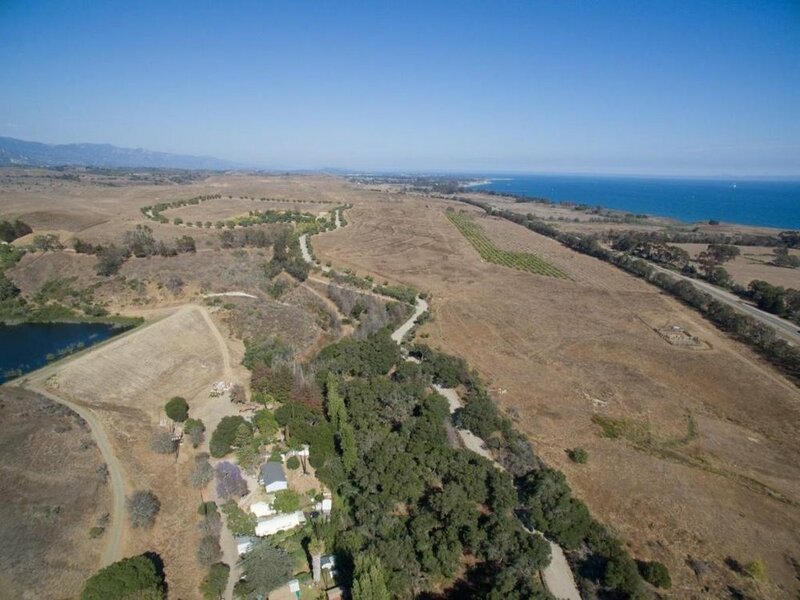 8 gorgeous acres on 3 parcels (079-140-004, 079-160-029,079-790-001), surrounded by hundreds of acres of pristine Gaviota coastal land. Located on both sides of Highway 101 are 6 homes and 11 rustic cottages with terrific potential to improve with some creativity and love. There are so many possibilities to explore. 20 short minutes from Montecito. Beach easement access soon. Available for the first time in over 45 years, this is one of the most unique investment opportunities on our spectacular Gaviota coast.